The Sales Cloud puts everything you need at your fingertips—available anywhere. From Social accounts and contacts to Mobile, Chatter, and Analytics, collaboration across your global organization and getting deals done faster is not only possible, it's easy. Contactually is the smarter way to nurture key relationships and get more from your sales and business development process. Why do developers choose Salesforce Sales Cloud? Why do you like Salesforce Sales Cloud? Why do developers choose Zoho CRM? Why do you like Zoho CRM? 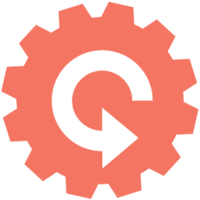 Why do developers choose Contactually? Why do you like Contactually? What are the cons of using Salesforce Sales Cloud? Downsides of Salesforce Sales Cloud? What are the cons of using Zoho CRM? What are the cons of using Contactually? How much does Salesforce Sales Cloud cost? How much does Zoho CRM cost? How much does Contactually cost? What companies use Salesforce Sales Cloud? What companies use Zoho CRM? 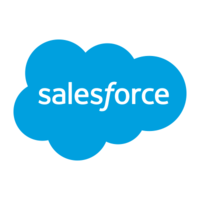 What tools integrate with Salesforce Sales Cloud? What tools integrate with Zoho CRM? What tools integrate with Contactually? What are some alternatives to Salesforce Sales Cloud, Zoho CRM, and Contactually? Scribe is a Slack Assistant for sales and marketing people, and let's them update their CRM from within Slack itself, without switching tabs. 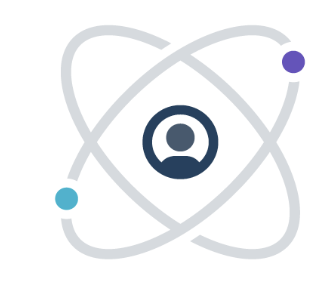 Salesforce is the CRM of choice for the top inside sales teams, that also use Slack, which is why it's our 1st CRM integration. Salesforce Exact Target provide powerful mailing list tools for marketing. We provide web hooks to save your mailing list, update it with data extensions and server based AMPscript programming. Sales CRM to track activity with leads, contacts, opportunities and accounts. Marketing systems automatically sync with SFDC using a combination of Zapier and Segment. We only use when we dealing with Enterprise customers. Manage, create and handle existing customer orders. Zoho Mail handles my personal and some lightweight production project emails services.